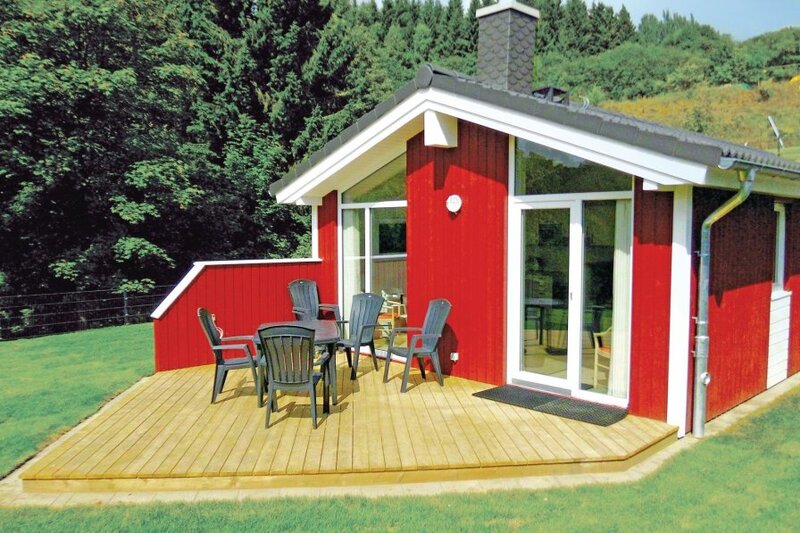 This gorgeous holiday home has two bedrooms and bathroom, a private sauna and a shared living space. Perfect for families looking for an affordable ski holiday, the home is located on the Sankt Andreasberg ski resort in the Oberhaz region.Even in summer, there are countless opportunities for sports and relaxation, such as an adventurous ride on the long summer toboggan run. You will find many mountain bike trails in the area for beginners as well as the more experienced bikers, including the longest stretch of continuous biking trail in Europe. You can also go whitewater rafting or kayaking, not far from St. Andreasberg.